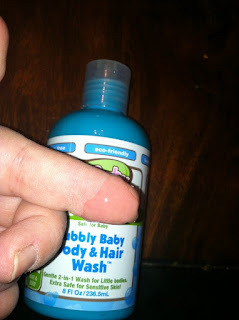 We are always looking for natural body washes for kids. One of the main problems we have is often the packaging itself is not kid friendly, which is why we LOVED this Tru Kid Hair and Body Wash. The bottle, as you can see is a really bright blue! It is very fun, and the kids immediately knew it was for them! Apparently, mom does not use blue body wash. At first I was a little, as it is all-natural and BLUE. But, SURPRISE the soap is actually CLEAR and not blue at all! It has a really mild, fruity smell and my 9, 5 AND 2 year olds ALL love it! It is a lot of fun! The loved the pump a little TOO much, hence why it is not pictured. 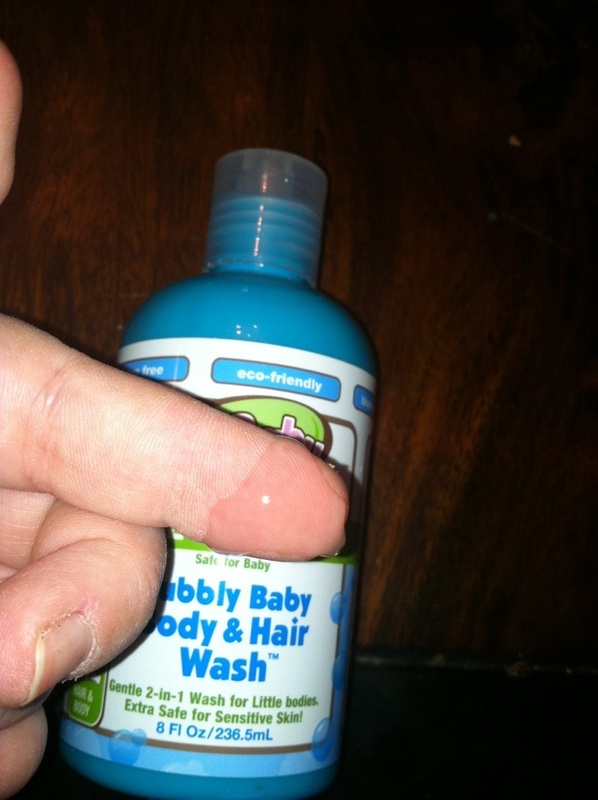 The top, however, has a standard body wash top, so the bottle can be used as is as well (which is great if you also have a 2 year old you do not want pumping the soap themselves!). 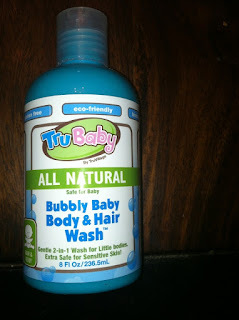 Use coupon code: bubblymom to get a FREE Bubbly Body Wash with your $30 purchase.